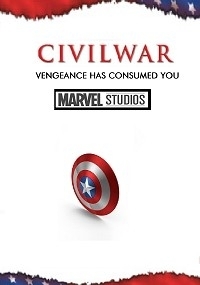 I was watching this for the pure enjoyment of it, and there was nothing to pull me out of the moment - it is a truly tighter narrative, and while I certainly enjoyed the original, it was a real improvement to have to guess more about Zemo and his plan, not to be led around to every plot-point. One of my favorite things about fanedited films is we are given the chance to experience the films we love from a new angle, be surprised again by something we have seen before. Other reviewers had valid feedback that I don't think need to be added to, although technically (how it looked and sounded), it was very good. The narrative issues I think added to a new experience, and even if some scenes were slightly out of place, that's more like real life - there is no perfect way to make these films fit together seamlessly without the occasional backtrack to the past or "needless" exposition.